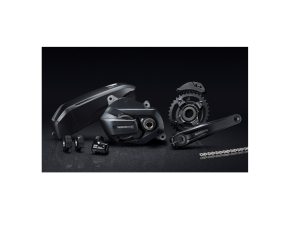 Top level motor technology becomes more affordable on SHIMANO STEPS E7000 groupset featuring new shift switches, drive unit, display unit and smartphone customisation options. 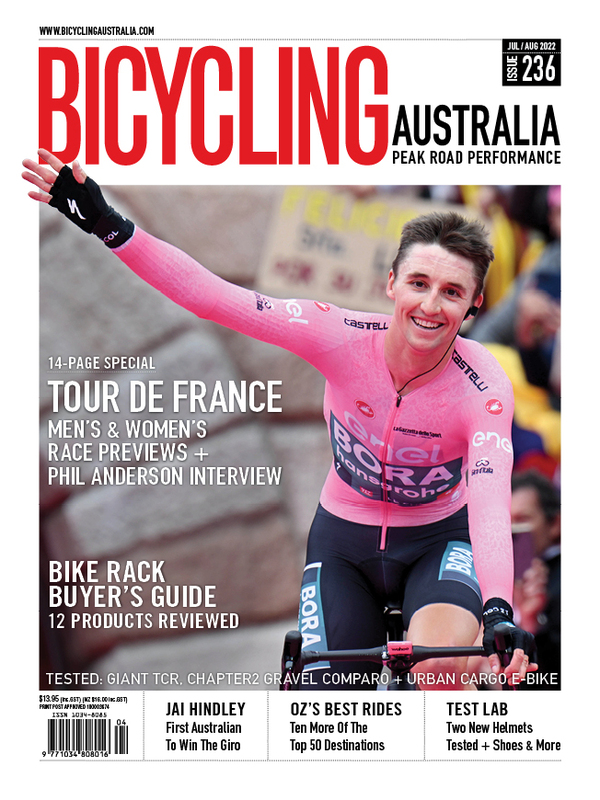 Argon 18 is extremely proud to announce its partnership with Cycling Australia’s Powerhouse Cycling Federation. 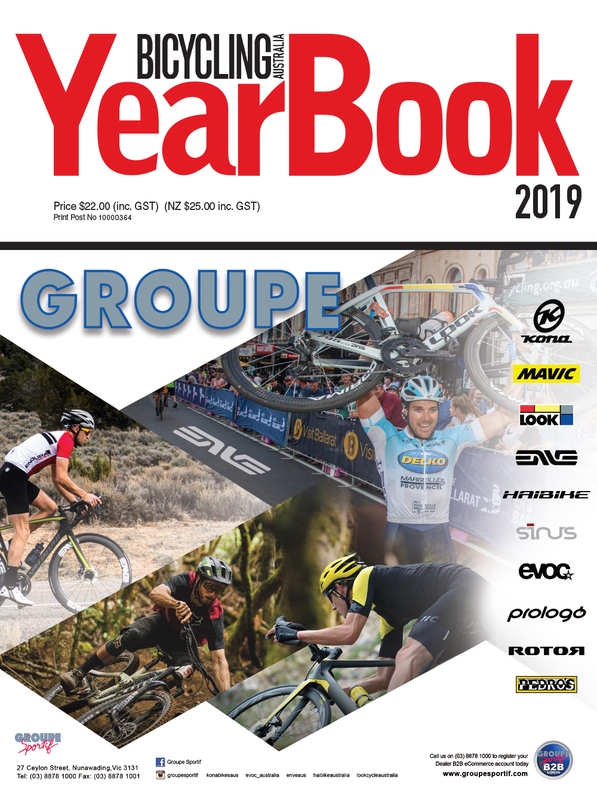 This landmark venture is the latest in Argon 18’s ongoing push to build the best for the best. 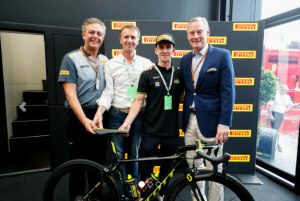 Mitchelton-SCOTT is pleased to formally announce a partnership with leading tyre company, Pirelli, ahead of the 2018 Tour de France. 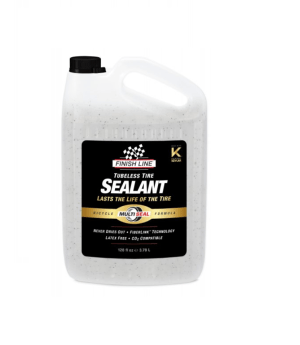 Velo-Vita Pty Ltd and Finish Line are proud to announce the launch of their new Tubeless Tire Sealant. 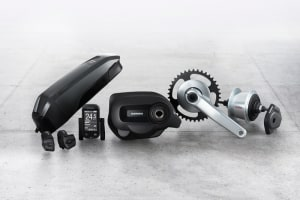 Improved ergonomics and drive unit efficiency, extended cycle computer connectivity and an e-bike dedicated internal hub gear released as part of SHIMANO STEPS E6100 series. 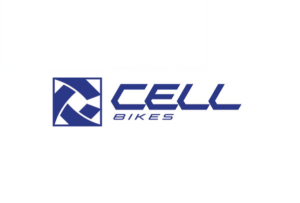 Cell Bikes closes doors after 15 years of operation. 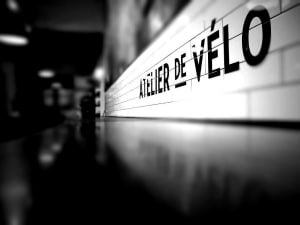 One of Sydney’s iconic bicycle retail stores, Atelier de Velo based on Clarence street in the CBD announced this week that they would be closing the store at the end of May. 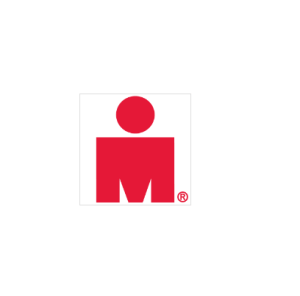 The store is owned by SOLA Sport as one of 4 retail outlets in the Sydney area. 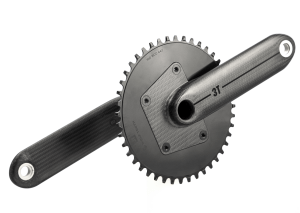 3T launches Torno, the first 1x aero-optimized crank. 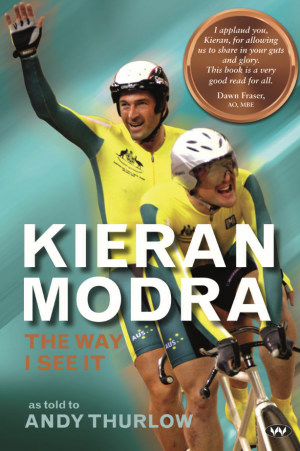 A new book detailing the incredible journey of elite Australian athlete, and Paralympic icon, Kieran Modra is now available. 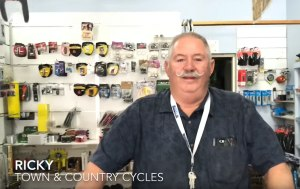 Customer service will remain one of the cornerstones of business success for local bike stores. 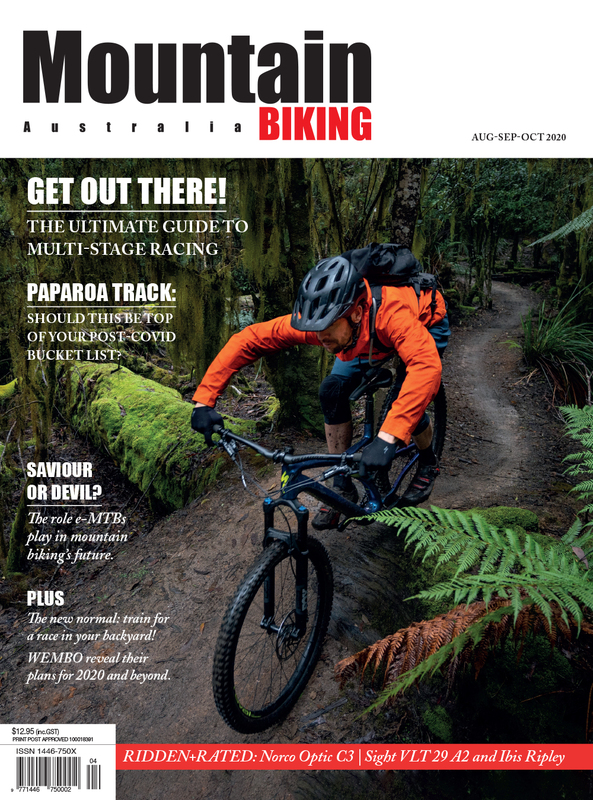 Check out how they do it in Broken Hill. Zwift's got new road pointing up up up. 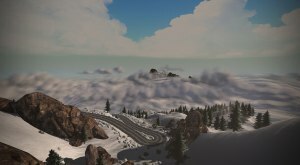 Riders in the Zwift community have long been asking for an Alps-style climb, and now they've got it. 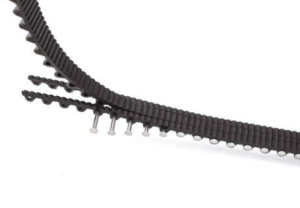 A new carbon fibre belt drive system has emerged that will enable fitting to regular bike frames. 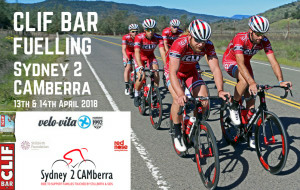 Clif bar and Velo-Vita Pty Ltd are proud to support the Sydney 2CAMberra Ride helping to raise funds for SIDS research and support families affected by stillbirth.